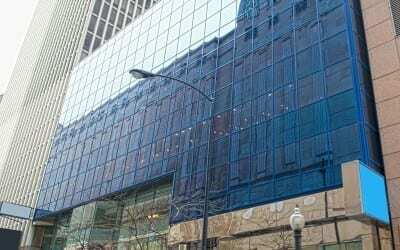 In November 1999, Klaff Realty, LP, in a joint venture with affiliates of Federal Construction Company (Canada), acquired a 45,921 square foot, eight-story office and retail building located on Walton Street between Michigan Avenue and Rush Street in Chicago, Illinois. The objective of the investment was to lease-up the vacant office and retail portion of the property. The property was sold in 2004.